Aspen A Plus Executive Transportation caters to individuals and corporate clients in San Jose and the surrounding areas. Aspen A Plus Executive Transportation specializes in high quality San Jose chauffeured transportation that is complimented by a number of late model luxury sedans, corporate SUV’s, stretched limousines, passenger vans and mini buses. Aspen A Plus Executive Transportation provides reliable, on-time and professional San Jose limo services and is committed to delivering our brand of “Excellence In Service”. The key to our success is our attention to details and meeting the individual needs of each customer. From individual service to group transportation, our diverse fleet and professional chauffeurs will provide you with a pleasant travel experience with emphasis on safety and comfort. Aspen A Plus Executive Transportation provides quality airport transportation services for businesses and frequent travelers. 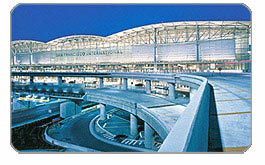 Aspen A Plus Executive Transportation provides premium chauffeured limousine services to and from the Mineta San Jose International Airport (SJC). Our professionally trained chauffeur will meet and greet you at the airport and help you with your luggage. We use state-of-the-art technologies to monitor all flight arrivals and gate information to communicate any travel changes to our chauffeurs. Whether you are traveling alone or with a group, Aspen A Plus Executive Transportation will provide you with a vehicle fit for your needs and a service you can rely on and trust. Categories: Uncategorized | Tags: Corporate San Jose Transportation, Limo Rental, San Jose Car Service, San Jose Executive Transportation, San Jose Limo Service | Permalink. San Francisco Bay’s leisure travelers have depended on Aspen A Plus Limousine Service for reliable, on-time and professional chauffeured transportation for over 25 years. Our commitment to quality service and meeting the individual needs of each customer is the key to our success. 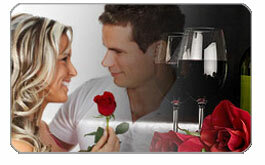 Aspen A Plus Limousine Service provides full service ground transportation for every special occasion. We offer 24 hour service, 365 days a year to meet all of your limousine and transportation needs. The professional staff at Aspen A Plus Limousine Service is known for dependability, flexibility and making your ground travel experience worry free. Aspen A Plus Limousine Service operates a professional fleet of late model vehicles that are clean and inspected to ensure the safety of our clients. Arrive to your wedding or special event in luxury and style. Our courteous and professionally trained chauffeurs will arrive promptly and will meet your specific needs and cater to your requests. With just one phone call, our dedicated team of professionals will help you manage all of your San Francisco Bay special event destination ground transportation. Our online reservations system is in place for you to make online reservations, print receipts and more. Just call our team of special occasion limo customer specialists to set up your San Francisco Bay event limousine service. If you’re interested in a limousine rental for your San Francisco Bay special occasion, call us for a free quote. 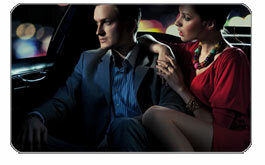 Aspen A Plus Limousine of San Francisco Bay is always ready to serve you 24 hours a day, 365 days a year. Celebrate your next special event in grand style. Our professional chauffeurs and luxury vehicles will make your special occasion one to remember. Celebrate your most important day with professional wedding limousine transportation service from Aspen A Plus Limousine Service. 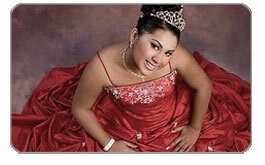 Aspen A Plus Limousine Service offers safe and affordable prom limousine transportation. Show up in ultimate style and luxury! Aspen A Plus Limousine Service provides professional ground transportation to and from all San Francisco Bay hotels, resorts and residences. 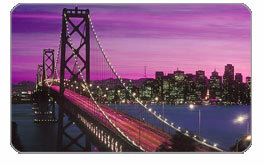 Tour San Francisco Bay in one of our prestigious vehicles. We know all the hot spots for you or your group to visit. See what the excitement is all about here in San Francisco Bay. We provide stress-free and safe transportation to all your favorite San Francisco Bay sporting events. 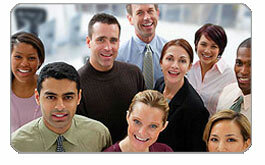 We can accommodate one person to an entire group of 50 or more fans! 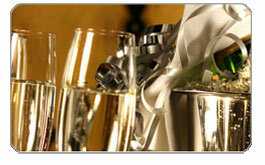 Celebrate your special day, anniversary or engagement in complete luxury. You and your guest will never forget the incredible feeling of traveling around in one of our finely appointed limousines or SUV vehicles. Let Aspen A Plus Limousine Service make your birthday extraordinary! Sit back, relax and enjoy as one of our professional chauffeurs takes you to your destination. 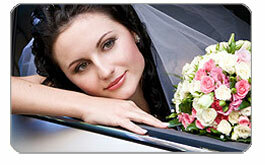 Aspen A Plus Limousine Service provides complete ground transportation for every special event. Let us make this day one to remember for a lifetime. Our bachelor/ette limousine service will provide you and your guests safe, exciting and VIP transportation to your favorite hot spots within San Francisco Bay. 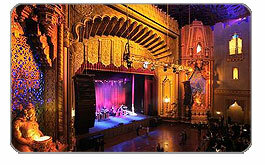 We provide comfortable traveling accommodations to all theaters, entertainment centers and local musical clubs. Sit back and relax as you and your guests travel in style. 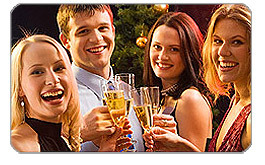 Aspen A Plus Limousine Service also provides group transportation services for group sizes 3 to over 100. Call to learn more about our group transportation services. Look to Aspen A Plus Limousine Service for all your special occasions and event transportation. Meeting your special requests and making sure that everything is perfect for your occasion is our top priority. Categories: San Francisco Bay Limo Service | Tags: Limo, Limo Rental, Limousine Services, San Francisco Bay Limo, San Francisco Bay Limo Service, San Francisco Limo | Permalink.